My passion for bread baking and all things #realbread have had the nice side effect of getting lovely bread related gifts for birthdays and for Christmas. Over the years, I’ve received many great gifts – some educational, some decorative, some unusual, unique and quirky. 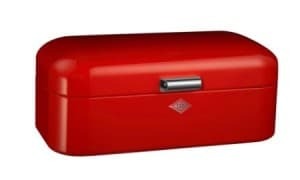 If you are looking for Christmas gift ideas for the bread baker in your life, this guide to the best gifts for bread bakers and bread baking should be helpful. There are lots of bread making gifts to choose from and here are my top gift ideas for bread bakers. Bread making books are brilliantly inspirational and educational gifts for bread bakers of all levels. Here are my top picks and all-time favourite bread books which have been with me all the way. These bread making gifts are for bakers who are looking to up their bread baking game. A brilliant bread baking tool is the here. 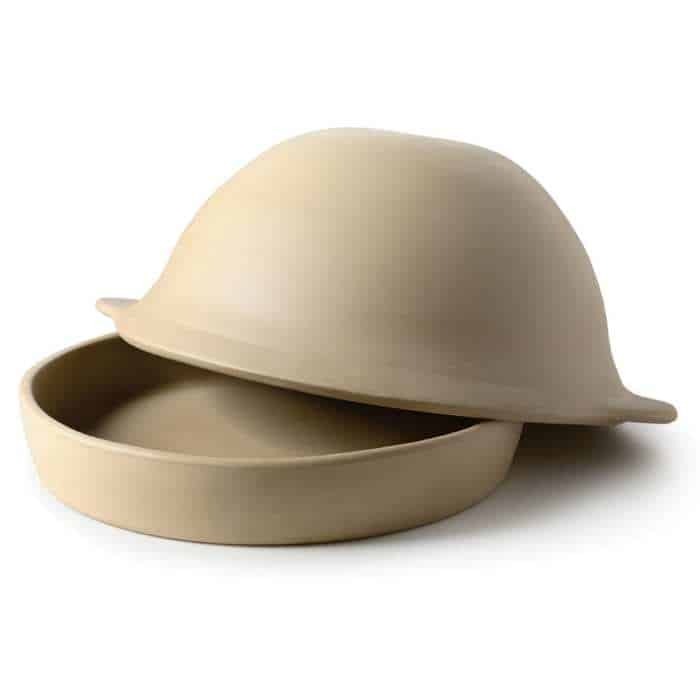 One bread baking accessory I cannot recommend highly enough is the La Cloche baking dome, a stoneware baking set with a base and domed lid. 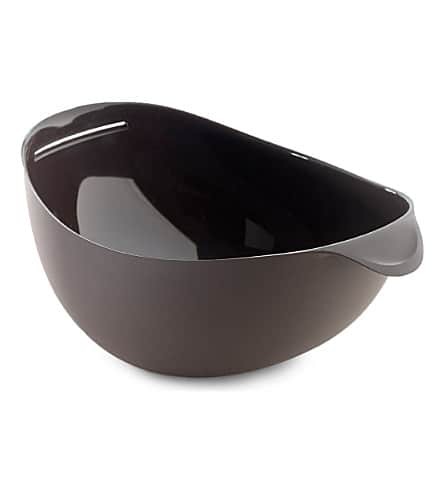 Baking with the La Cloche dome will do wonders for the aesthetics of bread loaves, delivering brilliantly crisp crusts and a soft, evenly baked crumb. 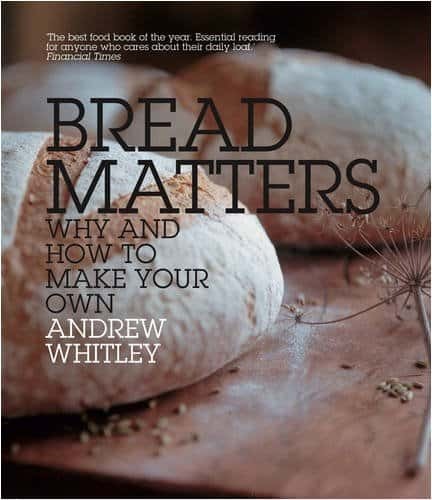 For those of us with cold kitchens which make proofing bread loaves, and sourdough loaves specifically, a lengthy and sometimes difficult process. 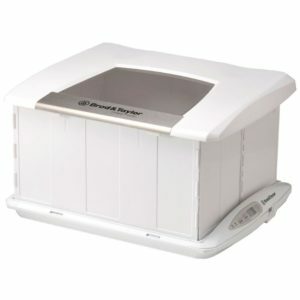 Let me introduce the Brod and Taylor Folding Bread Proofer which doubles up as yoghurt maker and slow cooker. 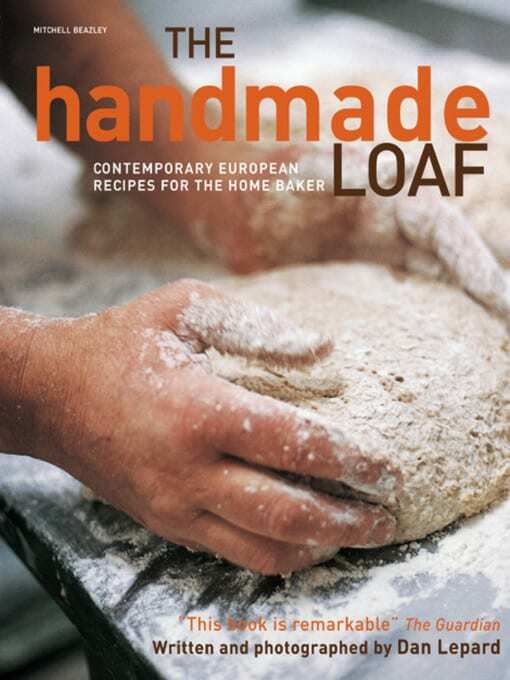 This can be a really nice gift idea for budding bread bakers. Put together a bread making kit gift including a mixing bowl, dough scraper, baking cloth and a bread baking book. It makes for a thoughtful and decorative gift to get a newbie baker off to a great start! The perfect gift for those serious about bread baking. Grinding flour at home and using fresh flour for bread baking makes a baker’s homemade goods even more flavoursome. 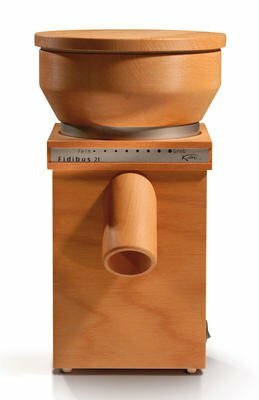 Choose a quality and versatile grain mill for the best results! A medium-sized, electric grain mill from Germany. High-quality, solid beechwood casing, stunning good looks, grinds all grains. Some of the most useful gifts I’ve ever received were bread accessories for storing and serving bread. 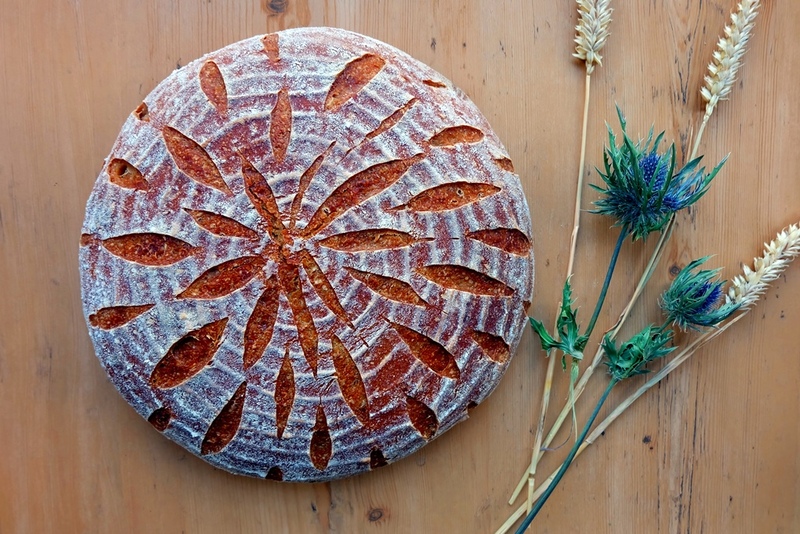 Here are some practical and decorative ideas for bread accessory gifts. 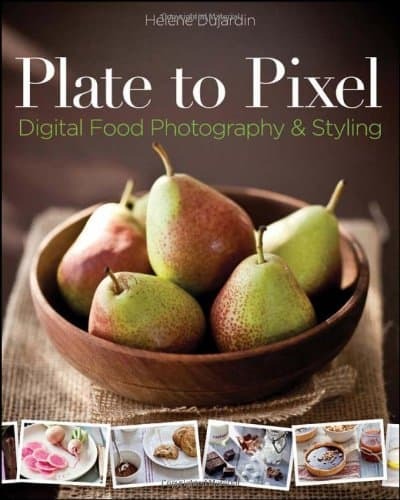 I love taking pictures of everything I bake and this book has helped me advance my bread photography. Finally, if you want to give something truly unique, personal and homemade, prepare a sourdough starter, bake a tasty sourdough loaf or bake a homemade Christmas bread gift. Next PostNext Bread Art – Why Not!